...to the wonderful husband of my dear friend Lorraine. Wayne rode in my name in the MS bike ride. Such a wonderful thing for him to do...I feel very honoured. 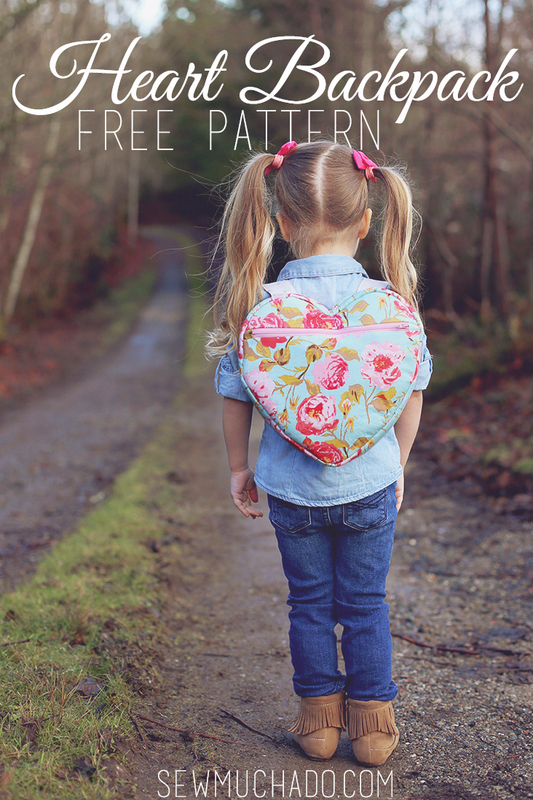 Anyone who reads this blog knows I absolutely adore cute things and this is surely one of the cutest projects ever. Please follow this LINK to brilliant Sew Much Ado and don't forget to say 'Hi' to super talented Abby. Good on you Wayne!!!! And the back pack is very cute!! 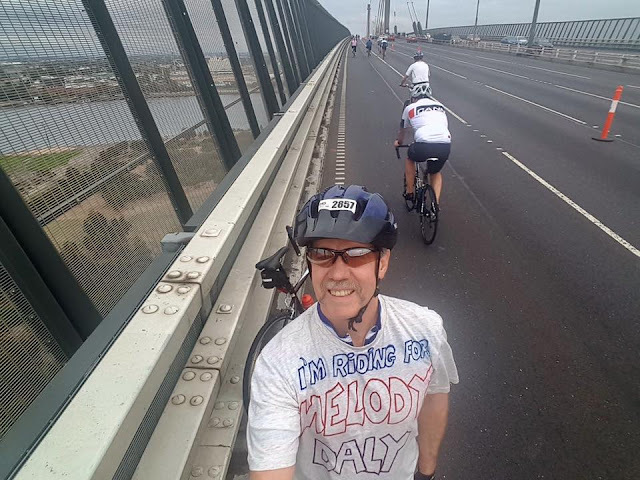 Terrific effort from Wayne there, Melody - so many people have such big hearts! I had no idea there was an M.S bike ride. I used to get my girls to do the read a thon. My dad has had MS for 20 years but takes some stuff that regenerates his stem cells. What a tribute to you and all who suffer with MS! 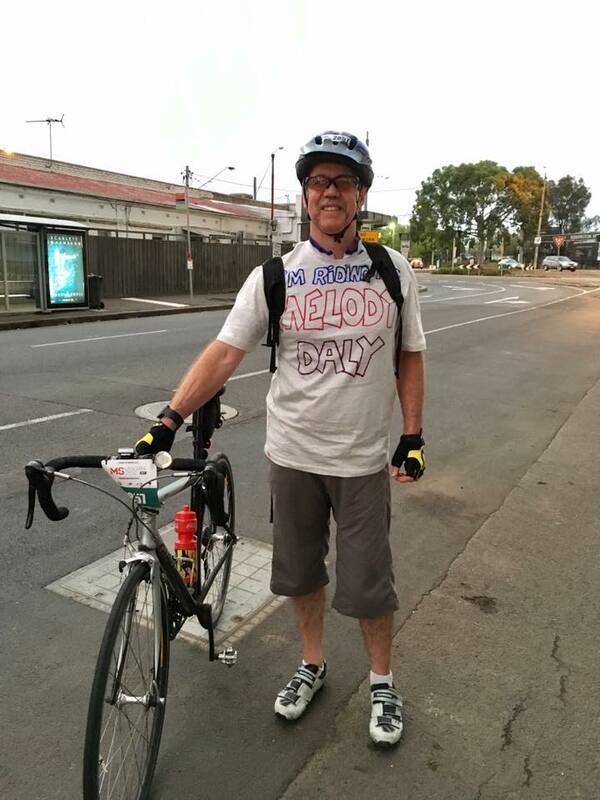 thank you to all who rode but especially Wayne! Cute backpack! Too bad I don't have any grand daughters! That was great for Wayne to do that!